our customers’ favorite travel fabric. I love the Scrunch Cloth Shirt Jacket and Scrunch Cloth Capri Pants —or anything Scrunch Cloth for that matter—for travel. They hang in my closet ready to go at a moment’s notice. They fold easily, take up barely any space, and come out of my suitcase ready to wear. Very easy to wear and polished looking for a full day at a meeting or trade show, then dressed up with jewelry or a fun scarf for an evening out. The seersucker texture means they stay very cool and comfortable (even in Atlanta in July). They are easy to wash out in a hotel sink, and they dry in a flash. I own many different pieces. The perfect travel companion! with a cute button detail at the hem. In honor of our white New Year’s Eve here in Vermont, here’s a fun slideshow of dogs enjoying the white, fluffy stuff. We hope you have a wonderful New Year and that it brings more canine joy! My apologies for the lack of recent podcasts — Thanksgiving, Christmas, and a week of vacation made it necessary for me to concentrate on my day job as Marketing Director over the past few weeks. But this week we have a nice long podcast, including some detailed fly box topics on everything from choosing a fly reel to fishing droppers to using beads for Steelhead. 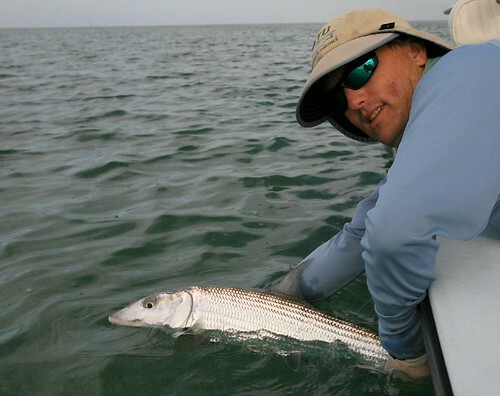 save inshore game fish and the habitat that sustains them. Brothers On The Fly – full film from JB on Vimeo. Back in August and September, we posted a couple of teasers for a film called “Brothers on the Fly.” (See here and here.) Finally, the entire 35-minute film is online, for free. Three German brothers spend quality time fly fishing and enjoying the countryside of Swedish Lapland, and the focus is on more than. . . The photo-bombing husky started a trend across the Internet. The Week magazine offers a list of some of the dogs who made big news over the last year. The stories range from heartwarming to cute to silly, and it’s a good reminder of just how important dogs are to every facet of human life. Here’s a taste: . . . The Orvis Company was thrilled to help sponsor the National Wildlife Refuge Association’s annual Refuge Photography Contest. The winners captured some truly breathtaking shots showcasing America’s national wildlife refuges. The winning photograph is below, but be sure to check out all the other finalists right here. Congratulations to all the winners! Once the holidays are over, it will be time to think about which fly-fishing consumer shows you want to attend. As it has for the last few years, show season kicks off in Denver, although there will no longer be dueling shows on the same weekend. Instead, Coloradoans will enjoy shows a couple weeks apart. 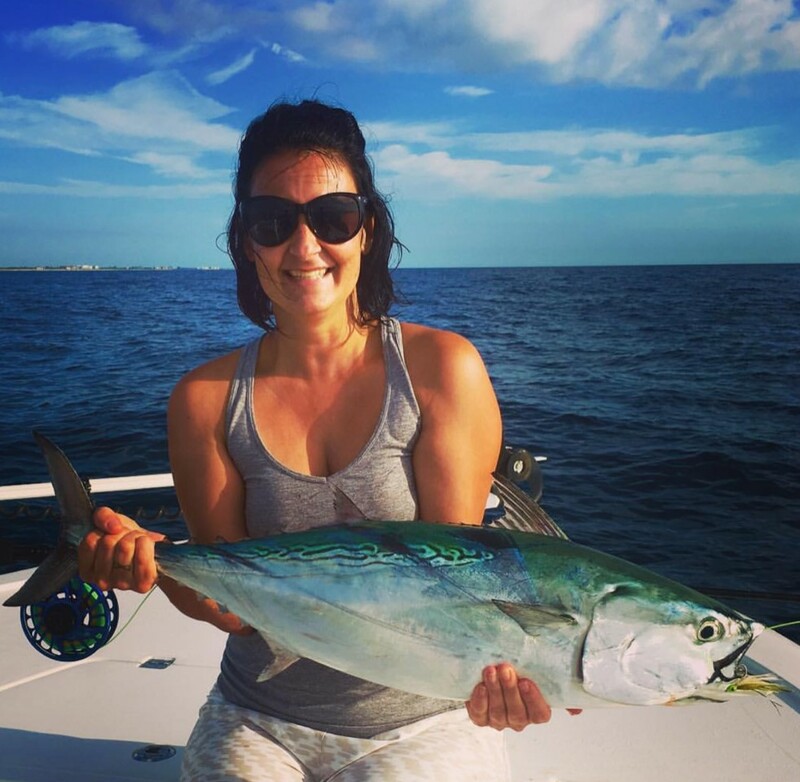 January is jam-packed with events, from New Jersey to Calgary, although a couple shows from last year seem to have gone awaythe Great Southern Fly-Fishing Show and the Olympic Peninsula Fly Fishing Showand the Pleasanton, California show is on hold. (If anyone has different information on these shows, please let me know ASAP.) The newest shows are in. . .
Over the weekend, an 11-year-old coonhound named Bart wandered away from his owner and ended up falling through the ice of the Huron River, near Rockwood, Michigan. Bart’s owner, Jim Swayze, couldn’t get to the dog, who was keeping himself up by his front paws. Knowing that, if the dog spent too long in the frigid water he wouldn’t. . .
Orvis Dog of the Day: Maple! Maple in her self-styled treehouse. On the west side of Detroit, a sweet 4-month-old puppya pit-shepherd mixwas discovered living in a hole in a tree to escape the harsh winter weather. Her rescuers thus decided to call her Maple. A vet determined that she is in good health except for an upper respiratory infection, and as soon as. 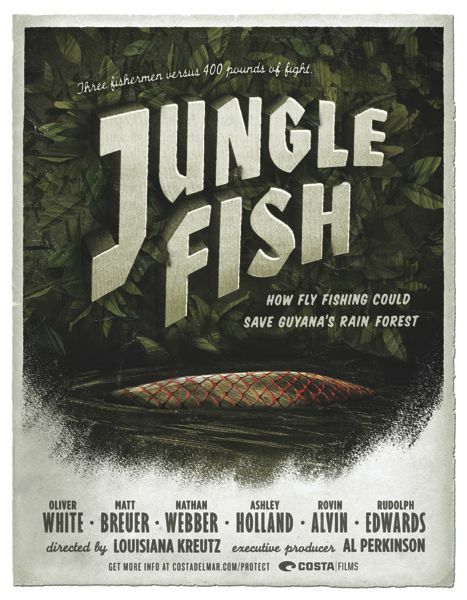 . .
Back in May, we posted the teaser for the film “Jungle Fish,” in which three American anglers head to the South American country of Guyana to test the theory that fly-fishing for arapaima would be a viable tourism business. You can now watch the entire 30-minute video on. . .